This afternoon, sick of it, I decided it’s time for a Photo of the Week, and it reminds me that part of photography is that it’s fun. It just is; hence its current popularity. I opened up a few raw files in photoshop and played with tones a bit, some burning and dodging. Ahh, the most fun I’ve had all week. 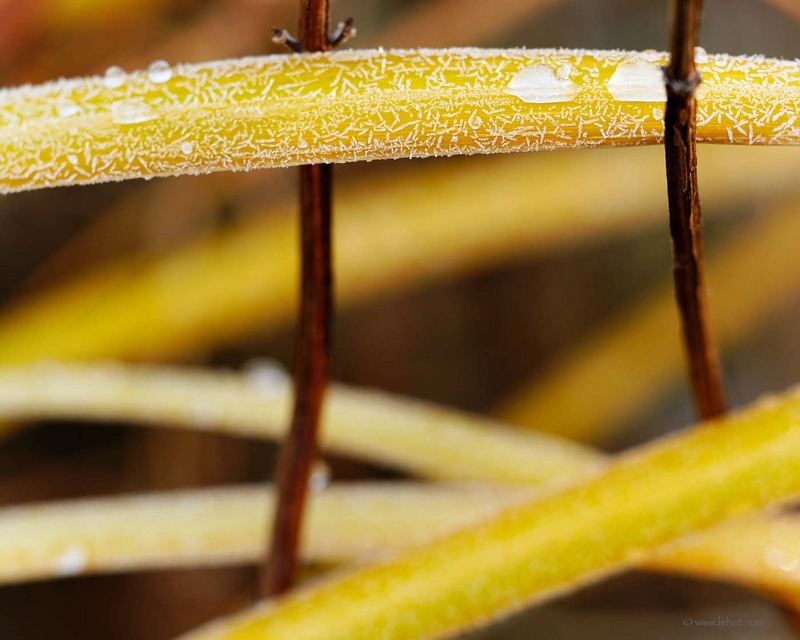 This entry was posted in Abstract, Autumn, garden, Yellow on January 10, 2014 by john lehet.